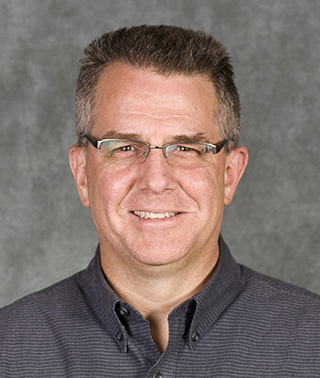 Dr. Bryan Brindley joined Regional Diagnostic Radiology in 1998 as a Diagnostic Radiologist. He is fellowship trained in Body Imaging and certified by the American Board of Radiology. His professional interest and expertise is multi-modality body imaging including cardiac MRI, musculoskeletal imaging, and image guided injections and procedures. Dr. Brindley is the current COO of RDR, and the Chair of the Department of Radiology at the St. Cloud Hospital.